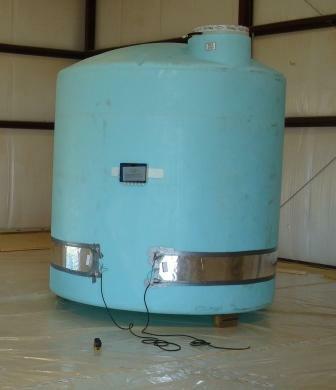 National Tank Outlet can customize poly water tanks with custom fittings, valves, ladders, and pvc / cpvc piping. 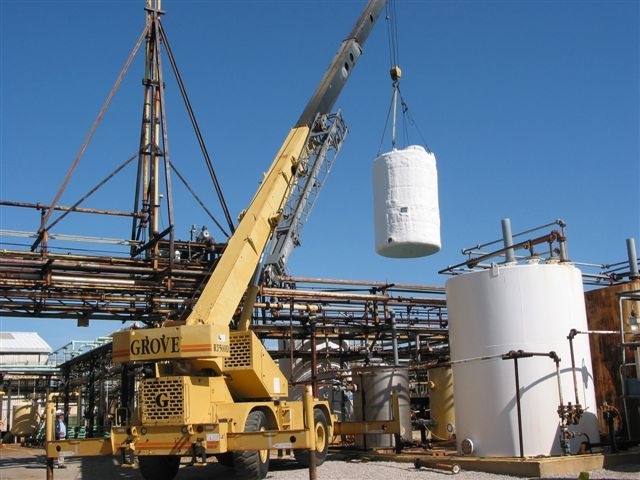 Our team of water tank fabrication experts have assisted municipals, industrial and manufacturing companies, water treatment plants, and just about every water storage and transportation use you can think of. Contact our sales team right now and tell us about your needs.